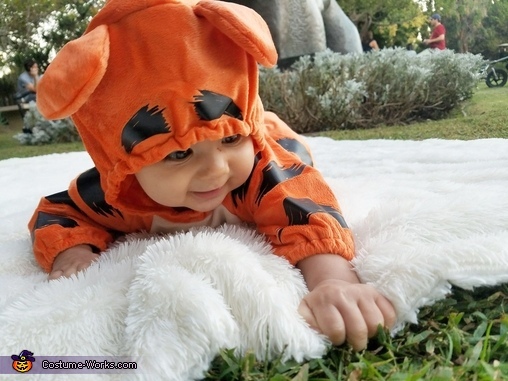 My 6 month old baby boy is tigger for the day. Simple but cute! Inspires by Disneys Winnie the Pooh.